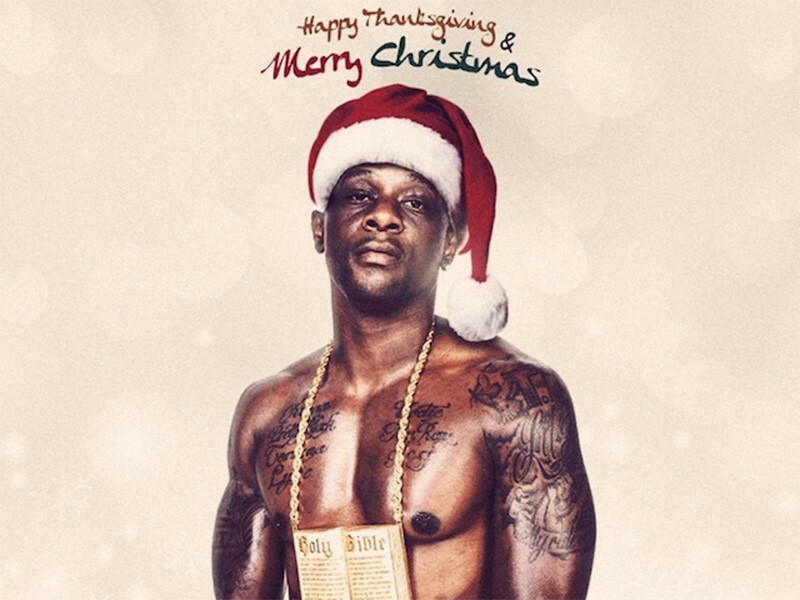 While prepping for Thanksgiving and getting ready for Christmas, you can now listen to some new Boosie Badazz in the form of his Happy Thanksgiving & Merry Christmas mixtape. The project from the Baton Rouge legend is made up of 19 tracks, including the Lil Scrappy-assisted “No Drake On,” a diss towards the Toronto rapper that says he doesn’t play Drizzy as he rides around town and instead ops for some “Murder was the Case,” which he remade on his 2014 project Life After Death Row. Boosie Badazz has a lot to be thankful for as he defeated cancer earlier this year and continued his prolific run musically with In My Feelings (Goin’ Thru It) and Out My Feelings (In My Past) as well as Bleek Mode, a tribute to Lil Bleek, his friend who was murdered in 2010. 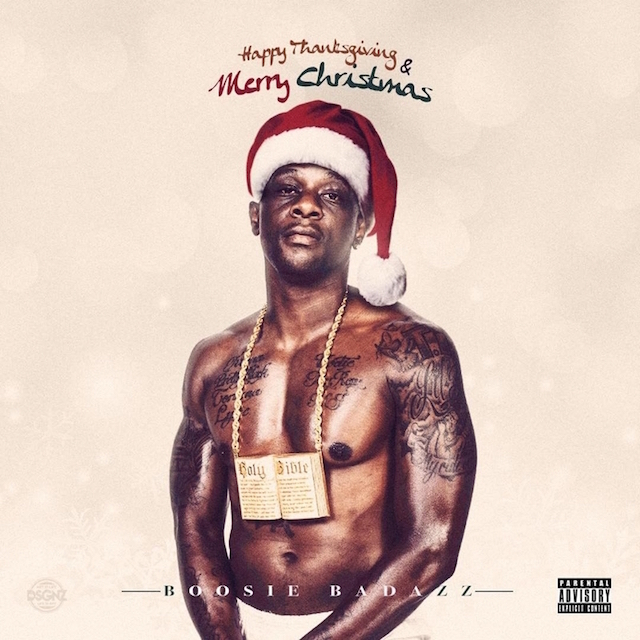 Boosie Badazz’s Happy Thanksgiving & Merry Christmas mixtape stream, cover art and tracklist are below.